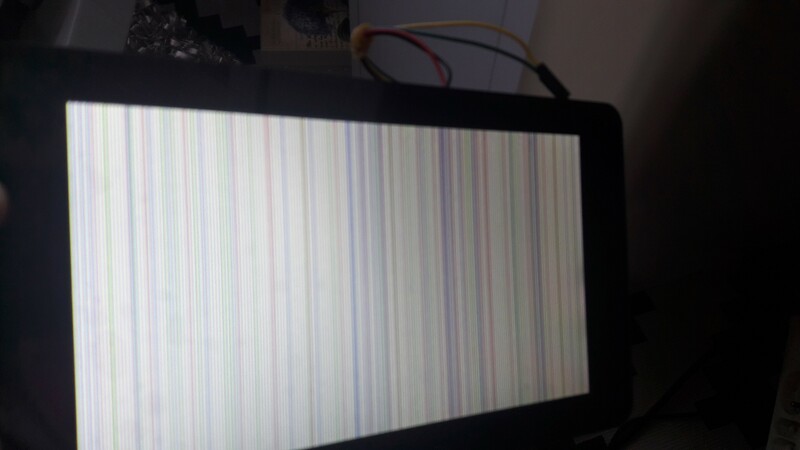 My display fades out to weird patterns when I shutdown/reboot my Pi. Don't panic! This is perfectly normal. It isn't perfectly normal, because I don't shut down or reboot my Pi. Okay, I have an Official Power Supply and I updated Raspbian (not only). Edit: I need a new cable. Checked with other cable and it work. Browse other questions tagged raspbian raspbian-stretch display pi-3b+ osmc or ask your own question. Why does LXDE log-out take me to a slightly different desktop? The R-PI can't handle improper shutdowns?